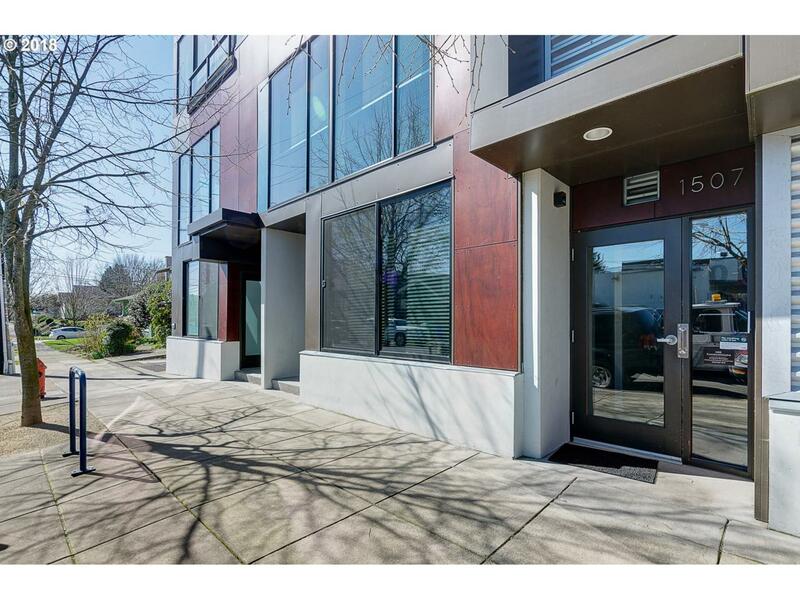 This pristine, quiet, south facing condo boasts exceptional 2 story light pouring through every room. With expert care this freshly updated 2bed/2bath condo has a thoughtful floor plan & clean finishes to highlight its bright design. Excessive storage & smart lock door provide convenience at every opportunity. Steps away from Hawthorne this is a unique opportunity to combine the ease of condo living with an ideal SE location.